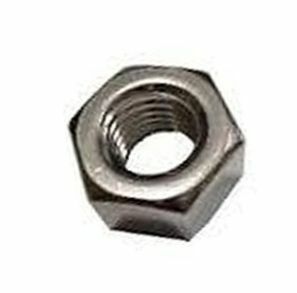 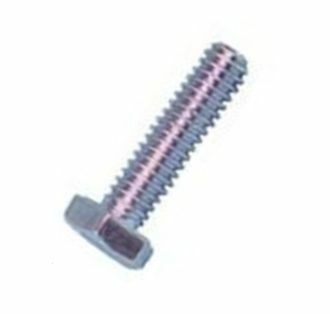 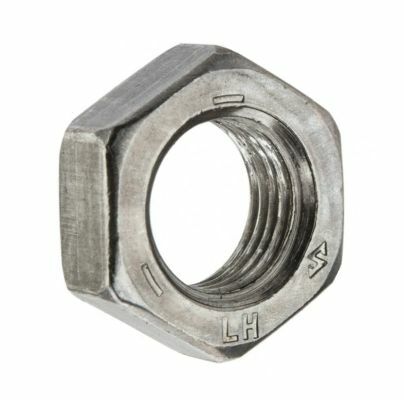 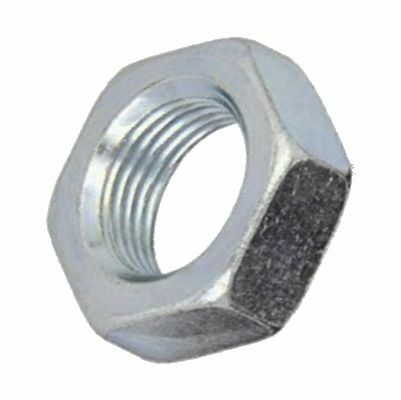 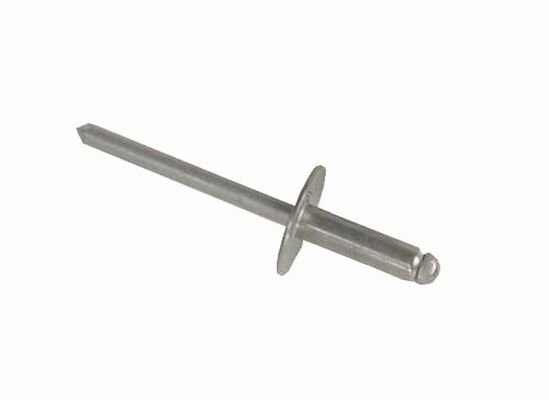 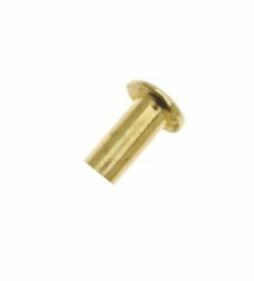 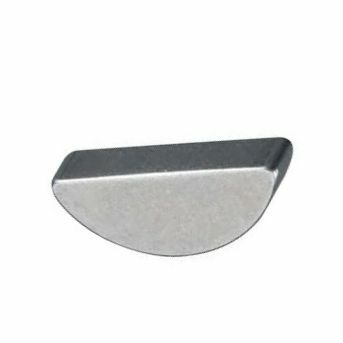 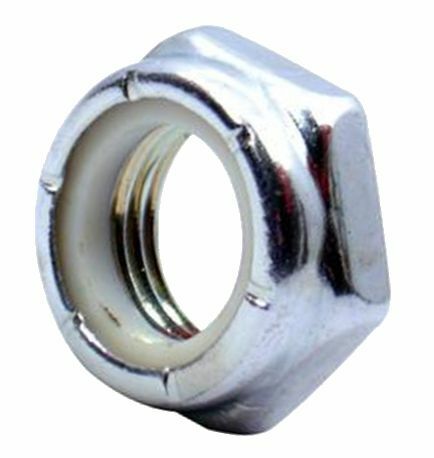 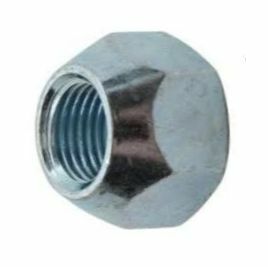 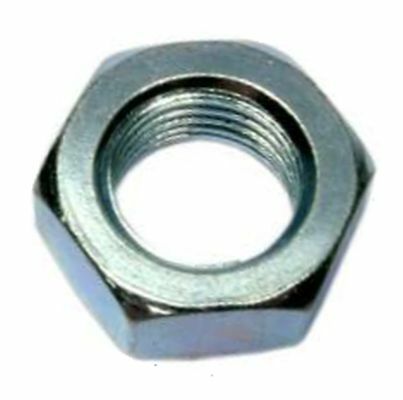 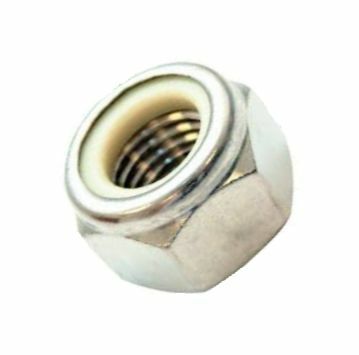 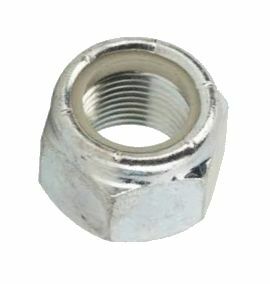 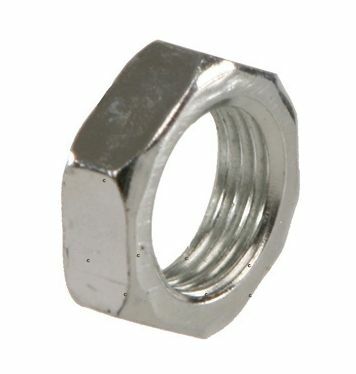 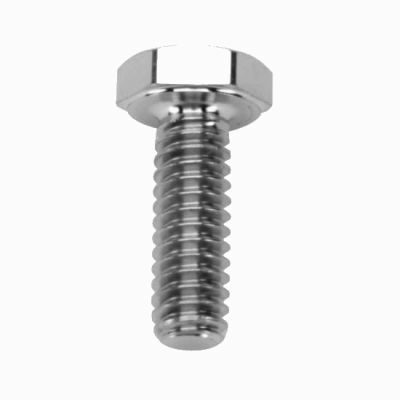 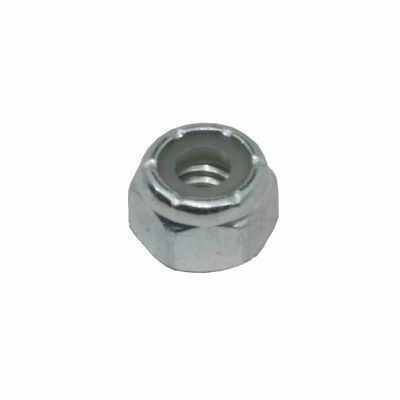 1/4"-20 Nylock Nut for many applications on Club Car, E-Z-GO, Harley Davidson, Columbia Par Car, Legend, Nordskog and many other carts +++ Can be used on battery hold down rods. 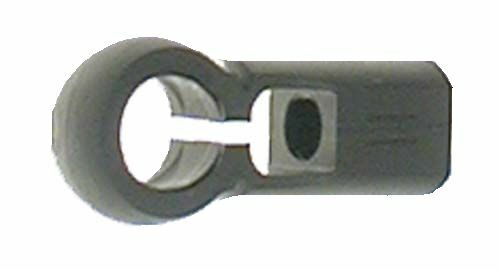 J Type Battery Hold Down Rod for 1998 to 2004 E-Z-GO electric industrial models 875 and 881 +++ 1999 to 2004 electric Shuttle model 950. 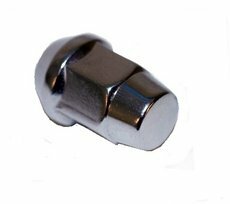 AX22-020 - Rear Axle Key, 1/4" x 1/4" by 1-1/2"
Rear Axle Key for 1977 to 1981 E-Z-GO... Also 1978 to 1981 Harley Davidson. 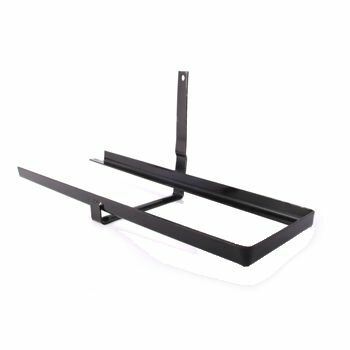 Inner Right Passenger Side Battery Rack for 1978 to mid 1994 E-Z-GO electric X444 Marathon model... Also works on Melex models 112, 212, 152, 252, 412 and 512 electrics. 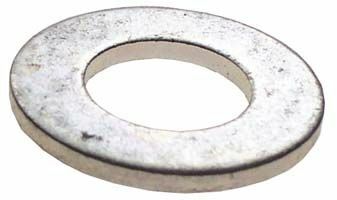 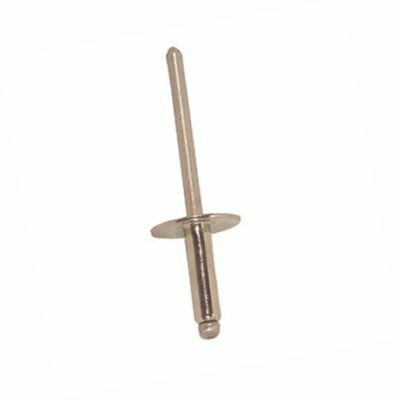 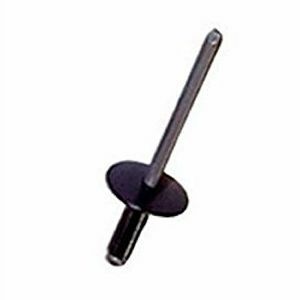 Outer Rear Axle Washer for 1994 and newer gas powered E-Z-GO models. 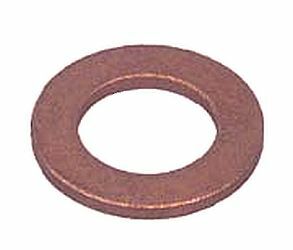 Inner Rear Brake Drum Washer for 1994 and newer gas powered E-Z-GO models. 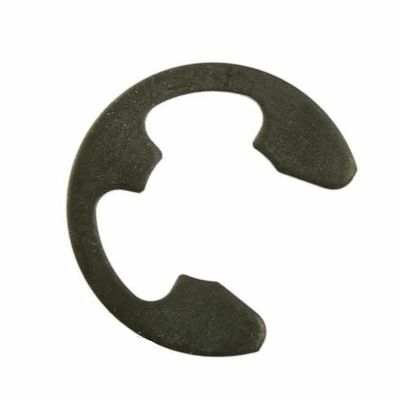 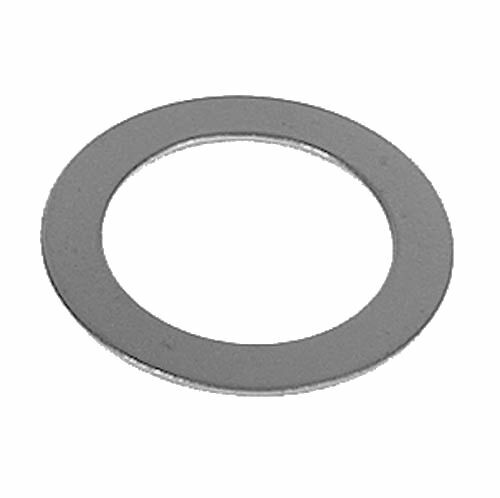 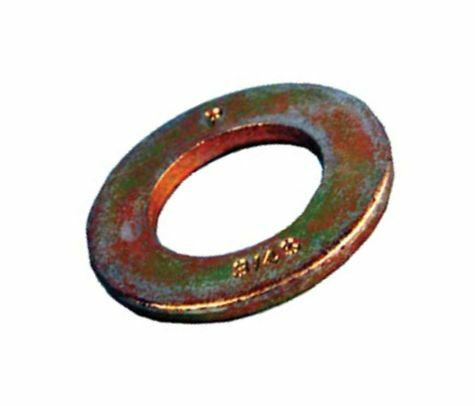 Inner Brake Drum Washer for 1989 to 2009 E-Z-GO Gas & Electric Marathon (2&4 Cycle)... For models TXT, Medalist, ST Sport II, Workhorse-MPT (Multi-Purpose Truck) 800/1000, 640, 804, 835, PC4/PC4X/PC4GX/PC4GXI, XI300/XI500/XI804... Also Cushman Stock Chaser vehicles. 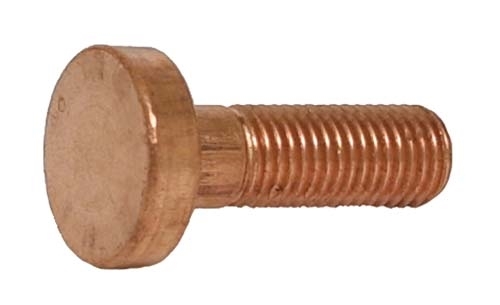 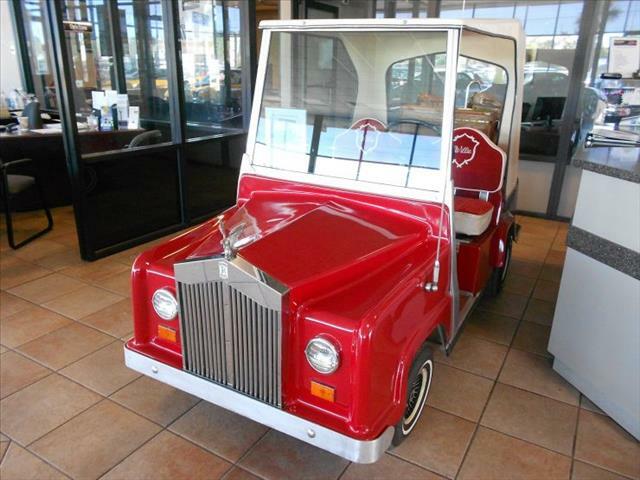 NONE AVAILABLE +++ Currently On Backorder +++ Copper Stud for Speed Control Board for 1971 to 1993 E-Z-GO Electric --- Also old style Melex models 102, 202, 112, 212, 152 and 252 with resistor control --- Also Legend with resistor control. 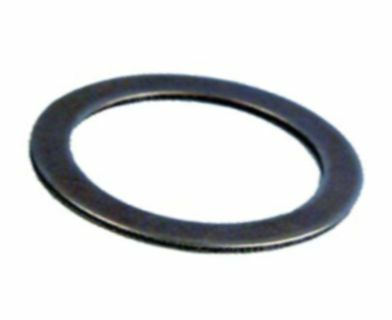 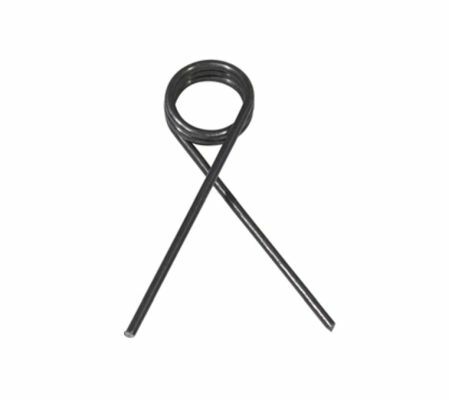 Brake Cable E-Type Retaining Ring for 1981 and newer Club Car model DS +++ For Hand Brake Cable on 1969 to 1972 Harley Davidson gas model DC +++ Foot Brake Cable on 1976 to 1977 electric model DE-40 +++ 1977 and newer E-Z-GO +++ Cushman, Columbia Par Car, Jacobsen and Legend. 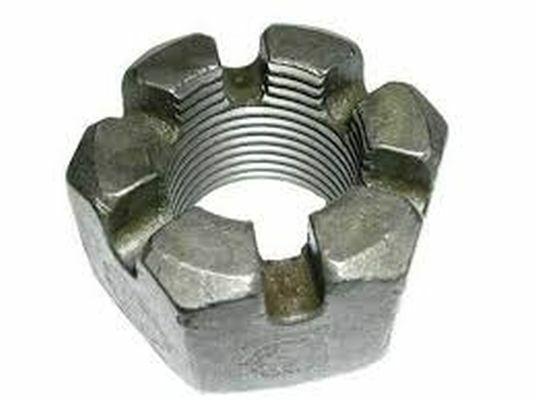 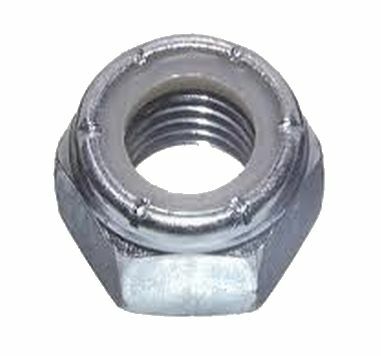 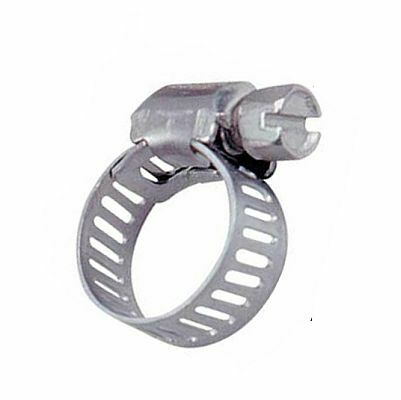 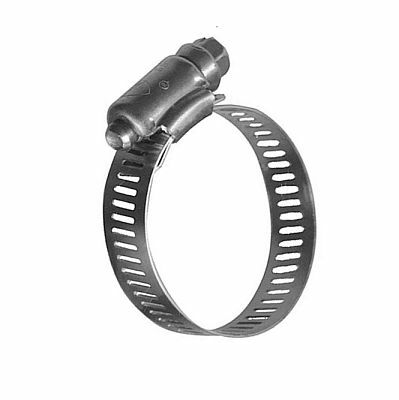 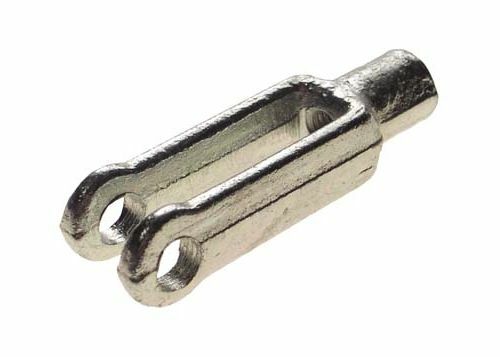 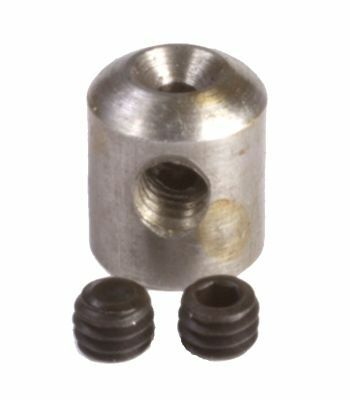 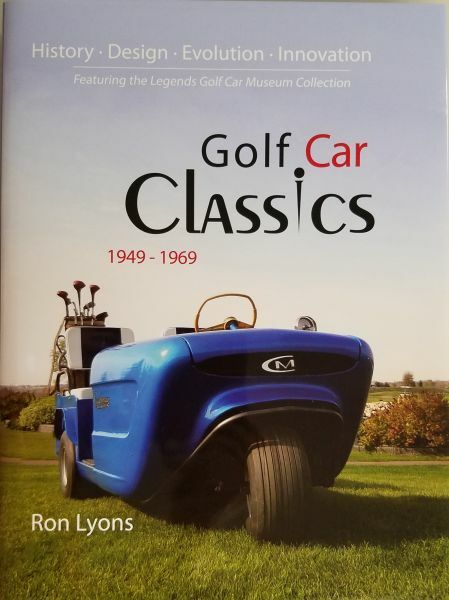 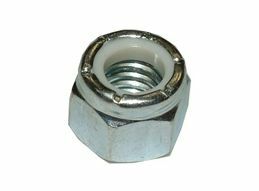 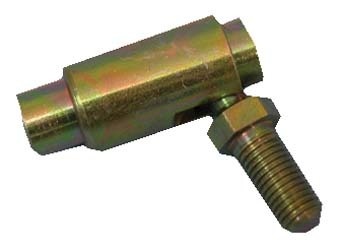 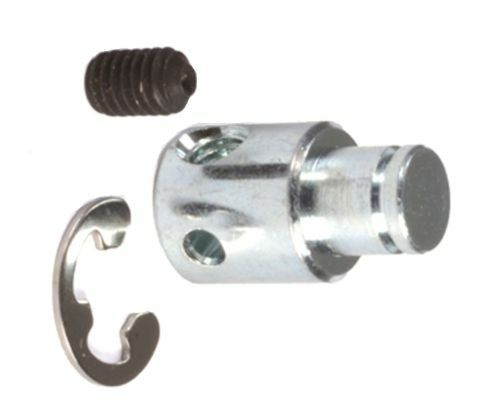 Nylock Nut for Battery Hold Down Rod for Club Car Precedent models from 2004 and newer... Also Top of Shock and King Pin Nut on 1981 and newer model DS... 1967 and newer Harley Davidson and Columbia Par Car, many applications... Also 1989 & newer E-Z-GO, too many applications to list. 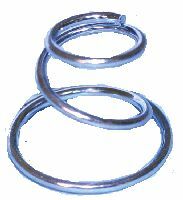 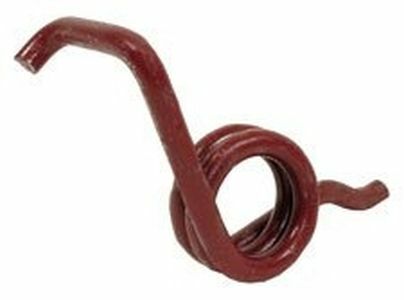 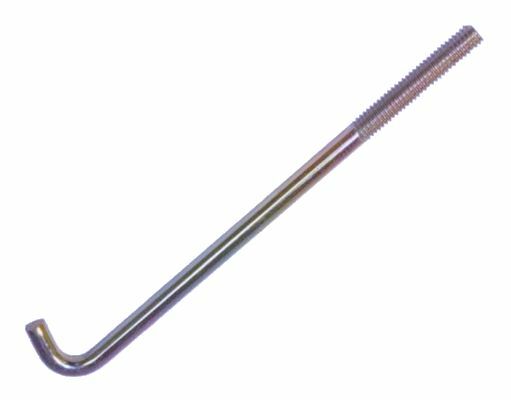 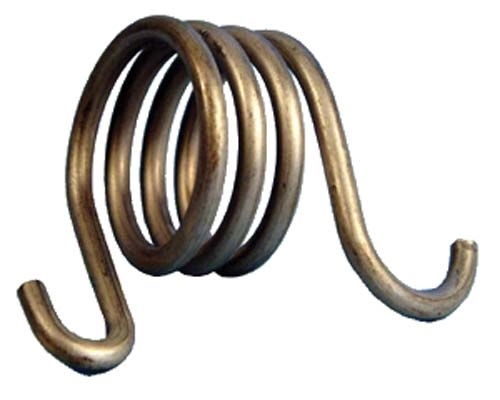 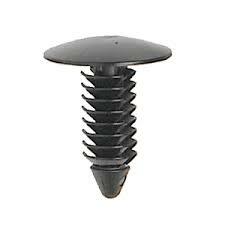 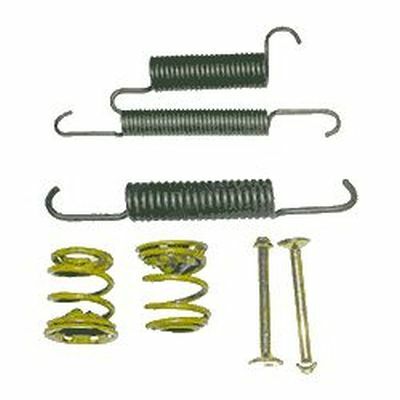 Right Hand Red Brake Shoe Return Spring for 1974-1982 E-Z-GO Gas and Electric & 1989-1990 gas GXT-1500 & GXI-1500 and 1996 & newer models models 875, 881 and 950 +++ Cushman Titan +++ 1990s Nordskog/US Electricar Legend models 280A and 282A +++ Pargo/Eagle industrial vehicles +++ Taylor-Dunn model B-150 electric and G-150 gas and 1999 and newer R-380 model +++ 1993 and newer Columbia Par Car BC2, BC3 and BC4 Burden Carrier, Summit, EU24 and other utility vehicles with Green or Blue Spring +++ Karrior 2400 XP burden carrier +++ Davis, Cushman, Toro, Motrec, and Jacobsen with old style Bendix Brakes. 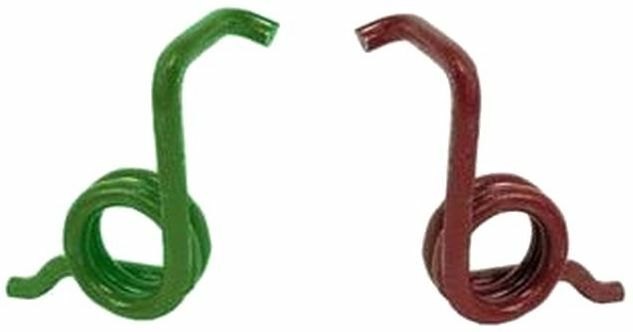 Left and Right Hand Green and Red Brake Shoe Return Spring for 1974-1982 E-Z-GO Gas and Electric & 1989-1990 gas GXT-1500 & GXI-1500 +++ 1996 & newer models models 875, 881 and 950 +++ Cushman Titan +++ 1990s Nordskog/US Electricar Legend models 280A and 282A +++ Pargo/Eagle industrial vehicles +++ Taylor Dunn model B-150 electric and G-150 gas and 1999 and newer R-380 model +++ 1993 and newer Columbia Par Car BC2, BC3 and BC4 Burden Carrier, Summit, EU24 and other utility vehicles +++ Karrior: 2400 XP burden carrier +++ Davis, Cushman, Toro, Motrec, Polaris and Jacobsen with old style Bendix Brakes. 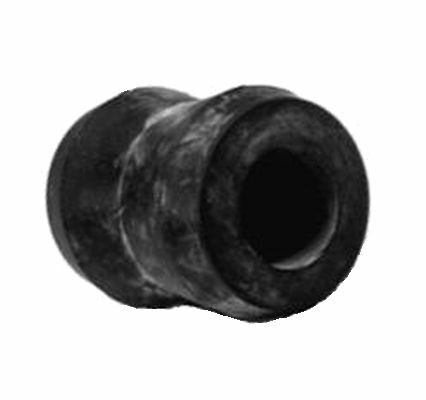 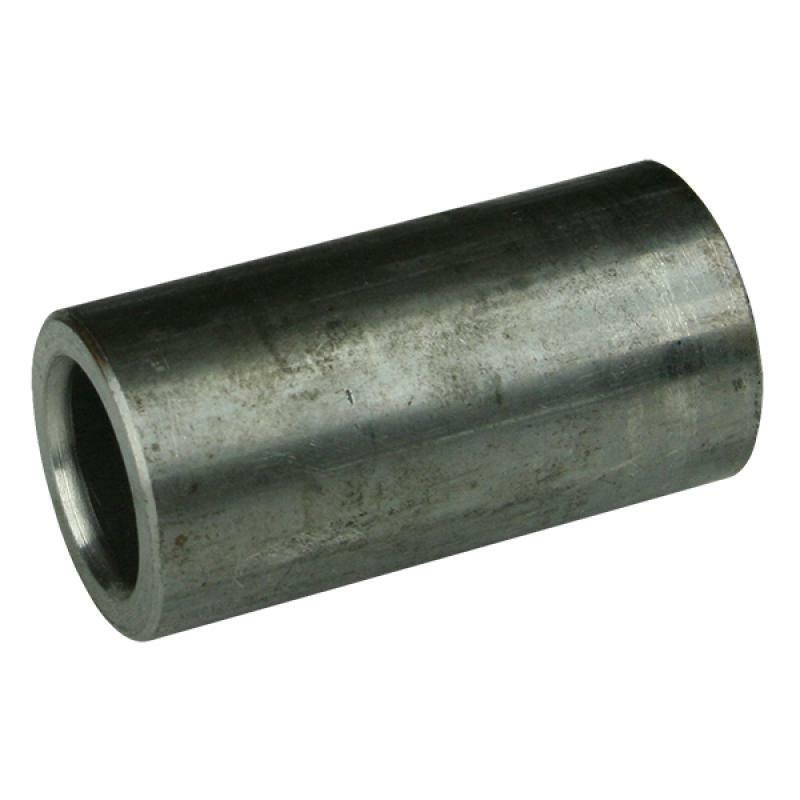 Rubber Bushing for Shock Absorber and Engine Stabilizer 1967 to 1997 Harley Davidson and Columbia Par Car +++ Upper shock bushing on 1971 to 1994 E-Z-GO Marathon 2 cycle gas and 1991 to 1994, 4 cycle gas +++ Lower shock mount busing on Melex 3 wheel model 102.